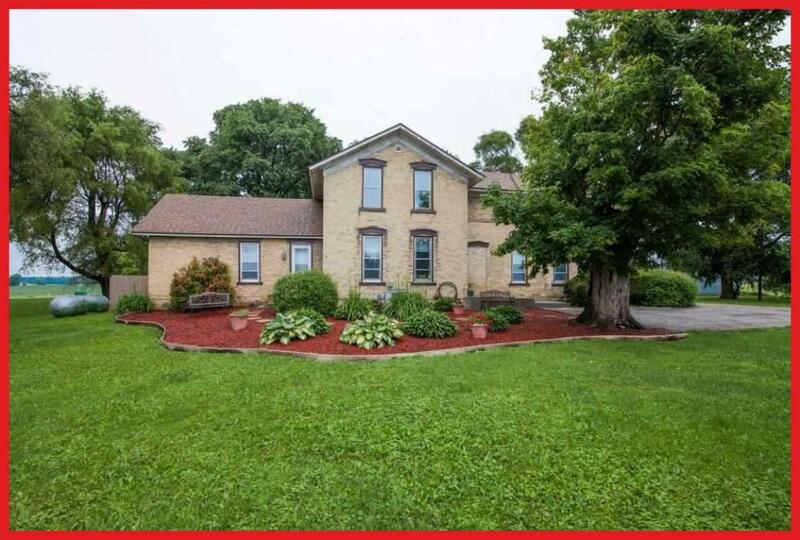 Wonderfully updated Cream City Brick home in Lake Mills School District on almost 5 acres. A nice blend of old world charm and modern conveniences like main floor laundry and a large pantry. 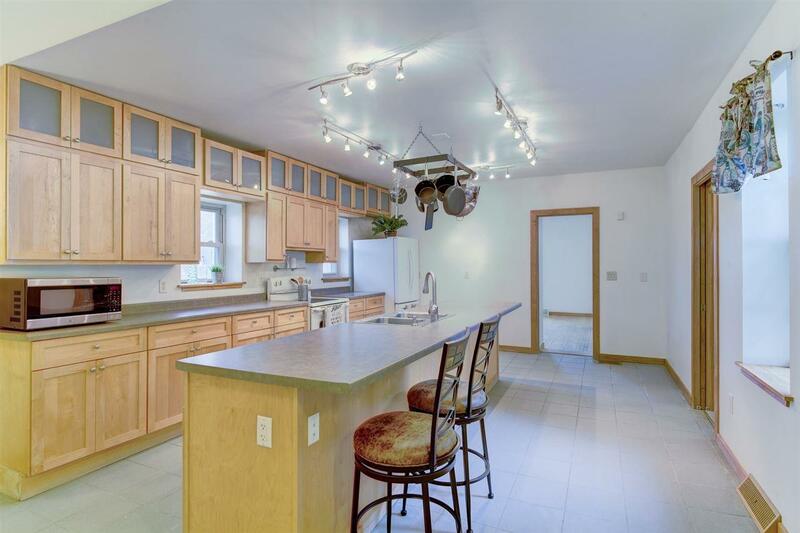 It has a huge eat-in kitchen with a massive island and tons of storage. 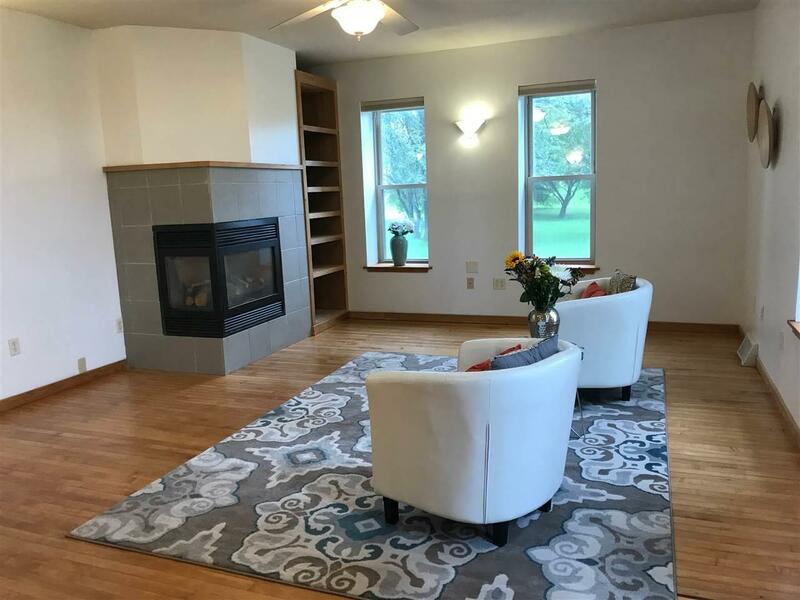 Upstairs are three bedrooms and original wood floors. 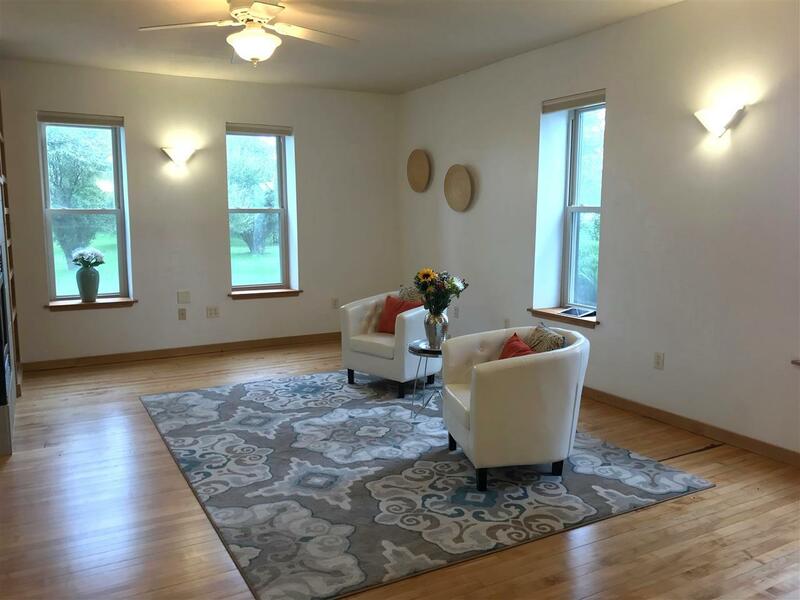 Large room on the main floor could be used as an office, mother in law suite or a bedroom. Lots of possibilities with this property!!! !